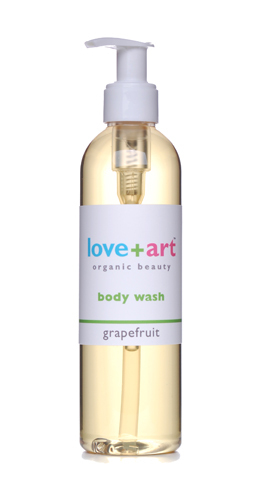 Two shower gels have changed my mood over the summer holidays; the first, a grapefruit body wash from Love+Art, has made me feel happy and energised in the mornings. The second, ‘Moody Cow’ by Cowshed, actually helped relieve quite a heavy bout of anxiety! Love+Art’s body wash contains 100% organic essential oils – and if you haven’t heard of this brand before, they’re totally ecologically and ethically sound, using good harvesting practices and helping local economy in Morocco. The grapefruit oil in this body wash helps to stimulate and tone the skin, but mentally it’s also a zingy wake-up call! 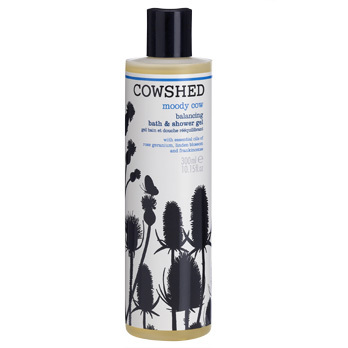 Moody Cow shower gel from Cowshed contains soothing and calming rose geranium and frankincense oils. Amazingly, the scent of this in the bath really did relax and calm me – the sceptic in me was totally stunned! Usually, for me, a shower gel is just something I use mindlessly to get clean, but these products make cleansing a little bit more of a sensory experience. Grapefruit Body Wash, £10.75 for 250ml from Love+Art, and Moody Cow Shower Gel, £16 for 300ml, from Cowshed.